Always laughing off the horrendous subtitles as you watch a show? Do you know the Top 3 Challenges of Subtitling! Do you over rely on the subtitles when watching movie, drama or other videos? How many times have you got scratch your head and ponder if the subtitles are indeed reflecting what the foreign actress is talking? Subtitling is one effort that is highly reliant on human translators rather than machine translation. No one will be satisfied by watching a movie with subtitles which are coupled with literal subtitles. But yet, for us to view the 3 seconds of text displayed, takes much arduous effort to put things together. Today, we will give you a clear understanding of the top 3 challenges which translators will face on subtitling. Subtitling requires lots of time, energy and patience to ensure you are reading what is an accurate reflection of the speeches Generally, the process of subtitling takes 10 times longer the actual show runtime. Take 90 minute length of the movie as an example; it requires almost 20 good hours to ensure the subtitles are inserted at the correct timing, and not including the pre-works and any other post-production efforts. And to translate the sentences, very often the translator will have to listen repeatedly to get the correct messages across to other foreign language version. It is definitely a big challenge for a project manager to take charge of a subtitling case; he must always put his eyes on each stage of it. Cultural difference is also a consideration for translators. They cannot just translate the meaning from the original source directly; localization is a fundamental element should be applied on subtitling. Jokes, slangs, idioms connect with culture strongly; audiences with different cultural background have difficulties to capture the meaning behind the story. Under the cultural limitation, translators should inspire their creativity to make the subtitles more engaging instead of translating cultural jokes or idioms directly. The synchronization is one of most crucial challenge for subtitling. When synchronizing the subtitles on the audio track, the translated content should be less than 2 lines per screen. The optimal line length should be around 50- 75 characters per line which includes spaces; otherwise, the audience will unable to catch the meaning from translation shortly. In this way, translators should keep concisely in their work and makes it more readable for target audiences. 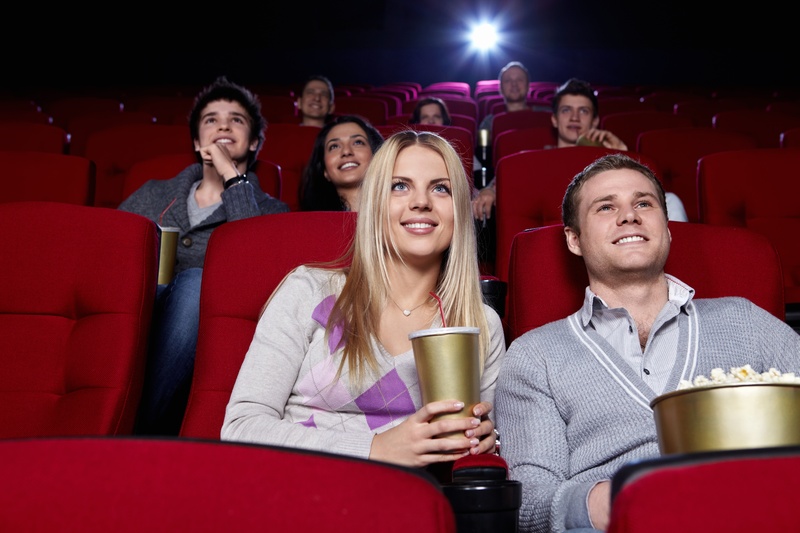 We at Scribers believe a movie with excellent subtitles will help your video to engage more audiences. To find out more about our subtitling service, please do not hesitate to log on to http://scribers.com.sg/multimedia/! We look forward to hearing from you soon!